We are committed to quality and customer service. We endeavour to provide the best possible technical services to support our customers; from the project conception, to the completed network design. We have been designing equipment and connectivity solutions for customer networks for nearly 30 years. Over this time, the company has amassed a wealth of expertise and experience. We invite our customers to tap into this resource at any stage of their projects by utilising our Network Design and Integration service. Our Engineers have learned that in the complex world of Telecoms and Networking, there are often many ways to achieve a similar goal and that the key to success more often lies in good solution design than in the use of any one particular product. Our enginners through working with our customers have discovered that one product or an existing product may not provide everything need to solve our customers needs. Working with our customers we have modified our existing products to solve certain problems, or working together manufactured new products. Check out our Bespoke, Custom Design and White Labelling services for more information. Our Engineers are known not only for their expertise, but also for resourcefulness, responsiveness and attention to detail. Let us help you not only with your network design, but also with Integration Services and on-site installations. 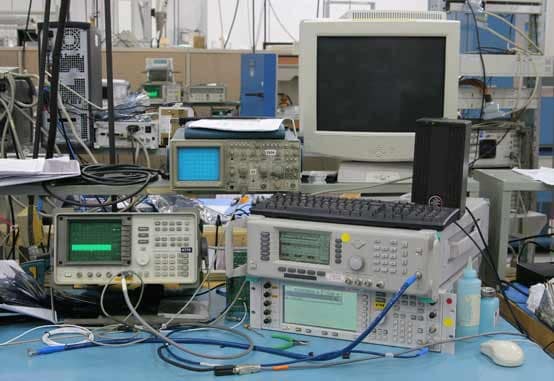 Our fully equipped Integration Lab is an invaluable resource within which, by leveraging our product design and development facilities, we are able to source or simulate complex network environments and undertake advanced test and troubleshooting assignments. Contact us today! Metrodata warrants that all products shall be free from any defect or damage for a period of 12 months from the date of shipment from Metrodata, view our Product Warranty. This 12 month period can be extended to 36 month or 60 months through an Extended Warranty contract purchase. Contact Sales for a quotation. Metrodata offers a Return To Base (RTB) repair policy on all products outside the Dead on Arrival (DOA) period. The shipment of "Advanced Replacements" does not form part of any standard warranty or extended warranty services. This is a separate chargeable service. In the event of a Metrodata product being identified as faulty, Metrodata should be contacted with the product description, serial number (found on the base of the product) and fault symptoms. The warranty status of the product will be checked to confirm if the repair is "Within Warranty" and free of charge, or "Outside of Warranty" in which case we would be happy to quote for a chargeable repair. In the event of a product being received "Dead on Arrival" (DOA), immediate notification should be given to Metrodata. Click here for our DOA & repairs policies and full process description. 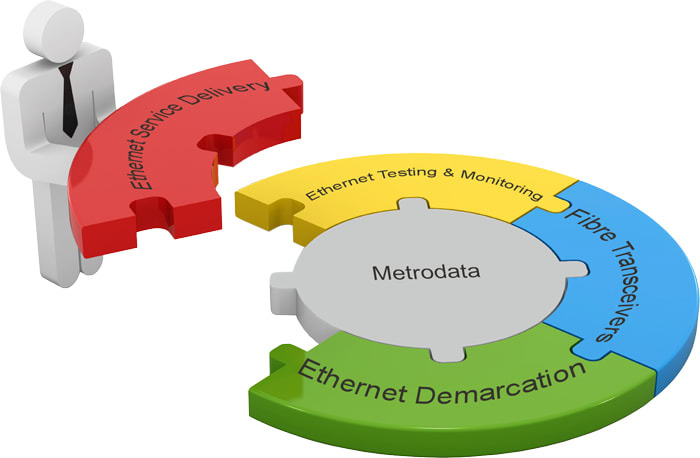 Metrodata offers free technical and configuration support on all new products within 30 days of purchase. If you require ongoing support please contact us about our maintenance options. Metrodata offers a comprehensive range of maintenance options, from front-line help desk and return-to-base product repair to 24 x 365 4-hour on-site intervention, on a world-wide basis via our Support Partner network. Contact us for details. Metrodata offers a range of sales and technical product training courses to our customers and partners. Training needs vary considerably, so our training courses are usually tailored to your specific requirements. Training courses are held for up to 8 people at our offices in Egham UK, or instead training can be performed at your own premises. Technical training courses usually include a portion of hands-on training to ensure that your engineers are fully equipped. Pricing is based on your exact requirements and is also dependent on training course location and duration, so please contact us with further details of your requirements and we will give you our recommendations and a quotation.